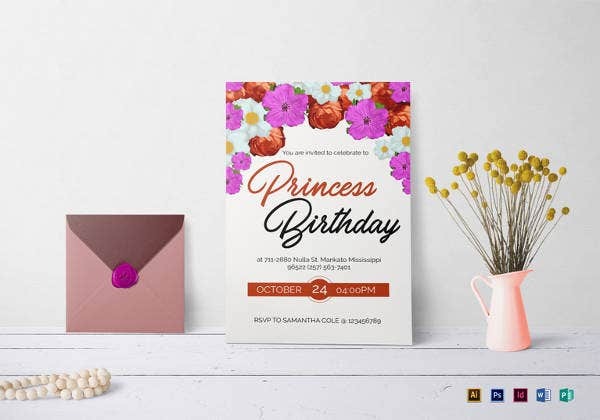 Birthday always comes out as a great happening for which you count days for the whole year and thus you can easily stumble on some surprise birthday invitation ideas that would make this day more special. 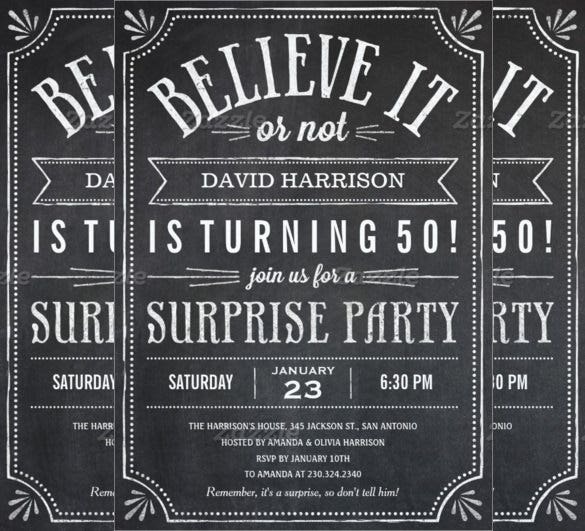 Your family and friends can also figure out some nice sample wordings that would be handy to organize a surprise birthday party where you can have some real entertainment. 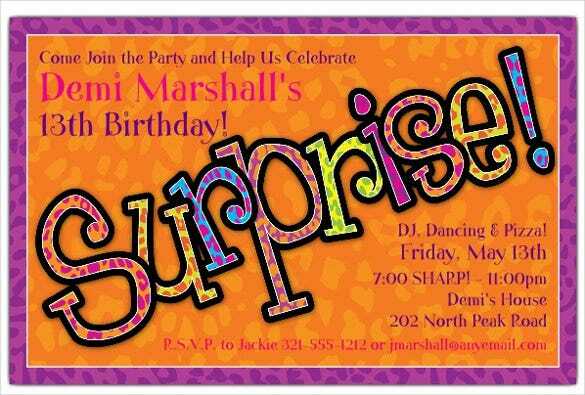 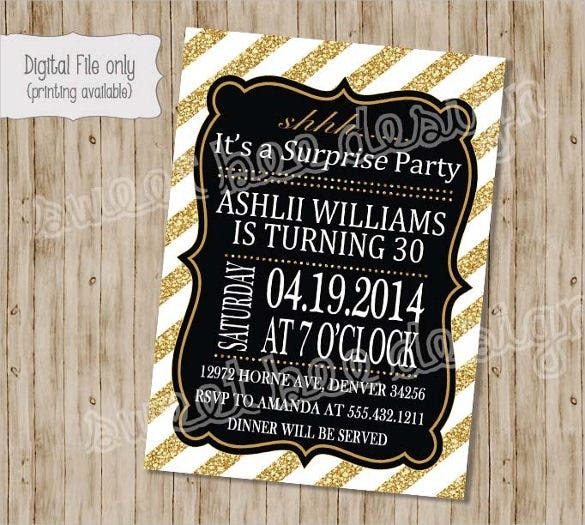 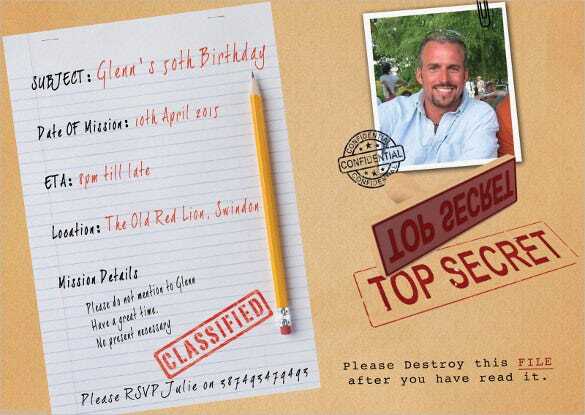 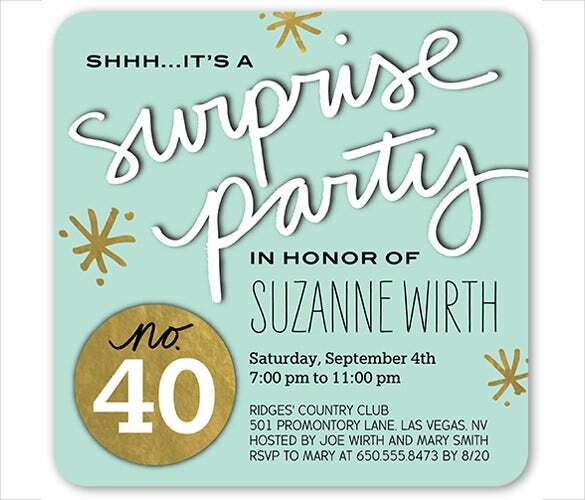 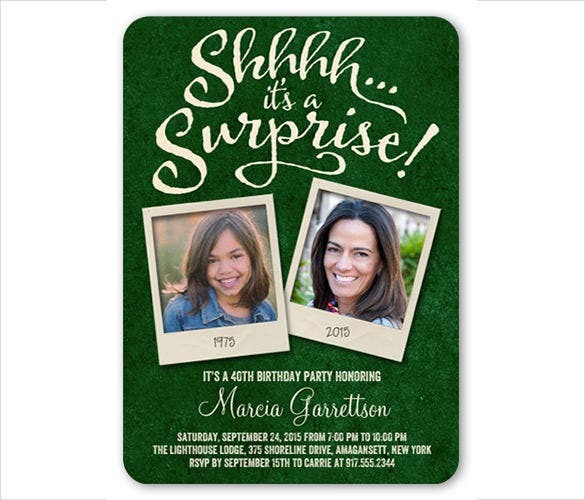 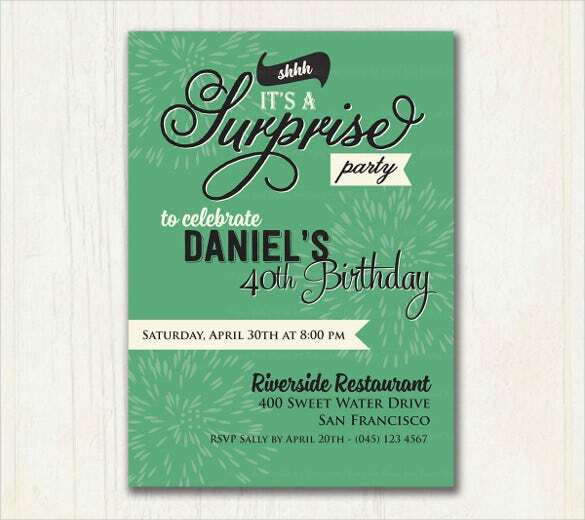 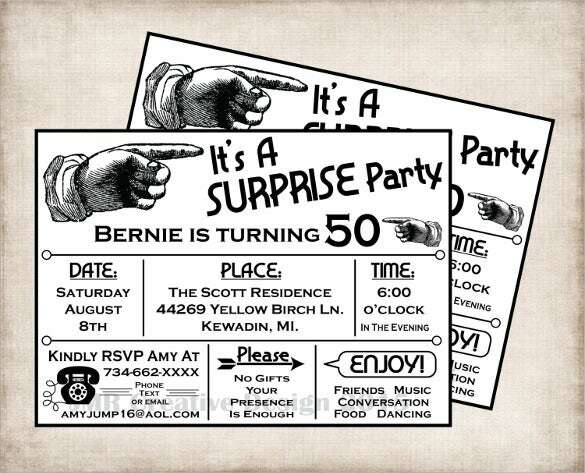 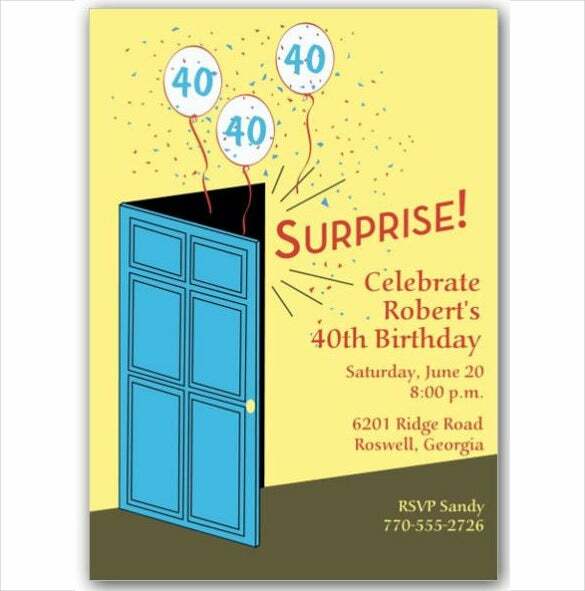 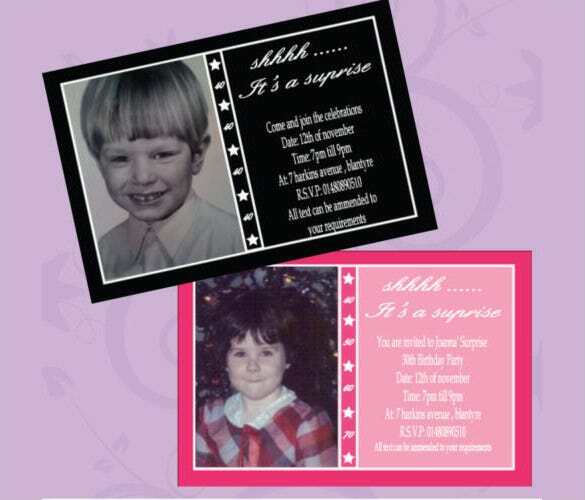 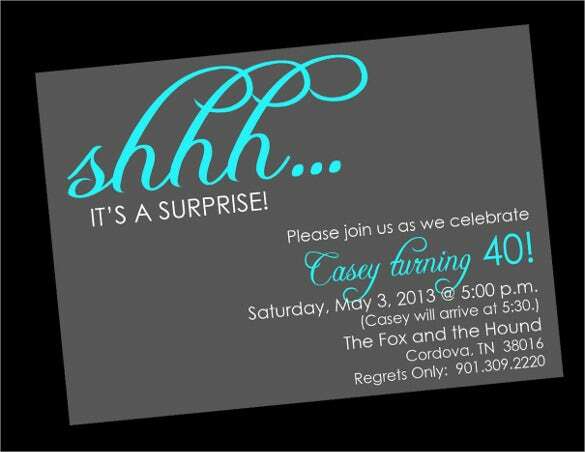 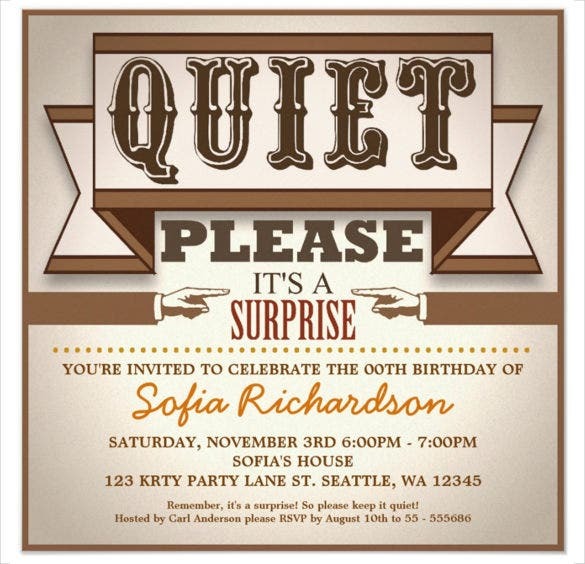 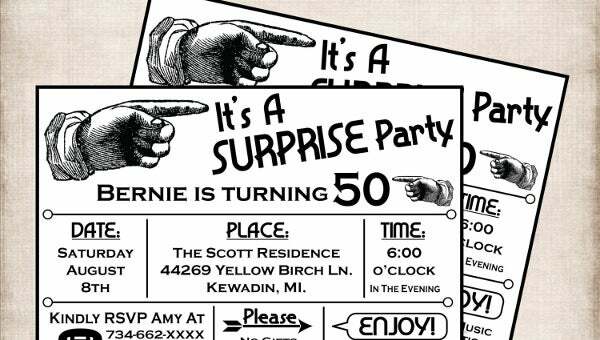 You can also see 40th Birthday Invitation Templates. 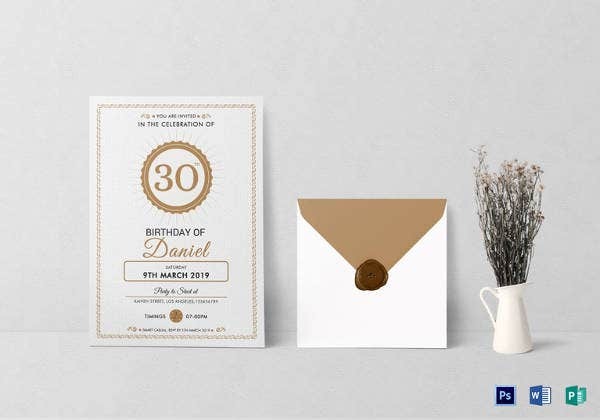 Your parents or other family members can also browse the web to dig up some good examples knowing how to set the complete arrangement effectively. 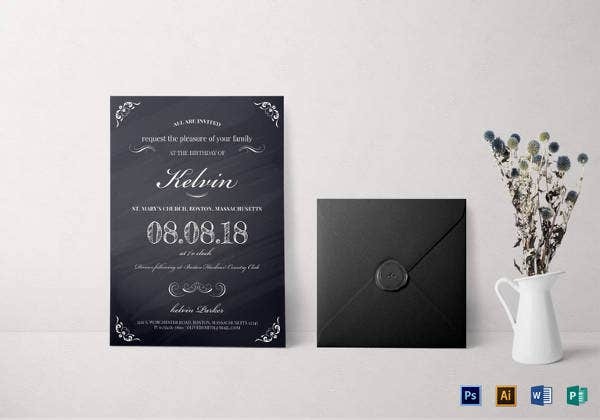 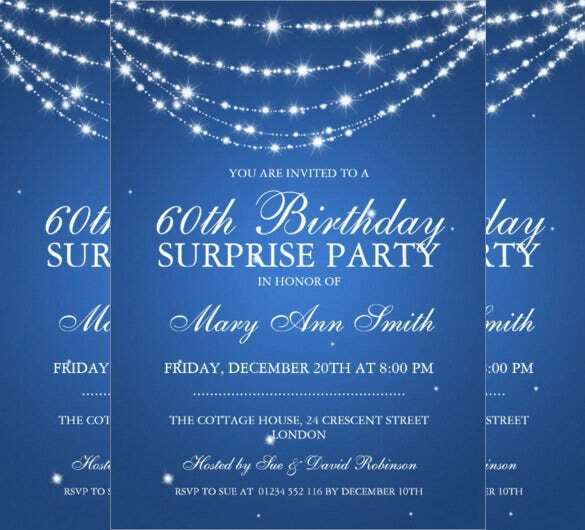 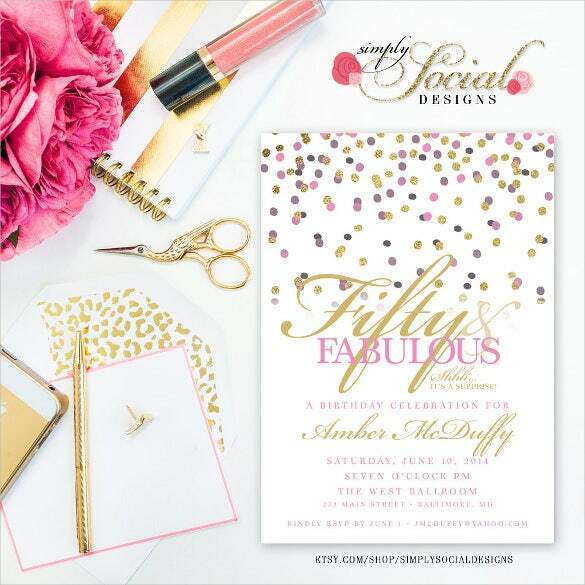 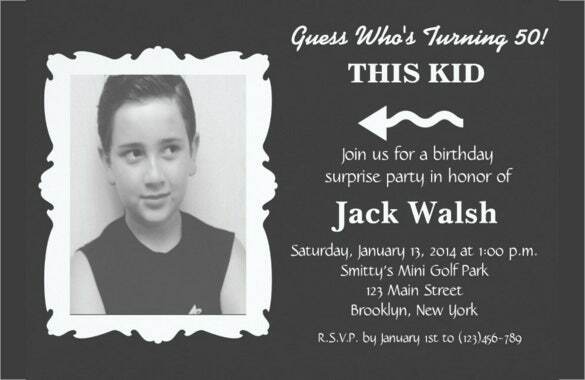 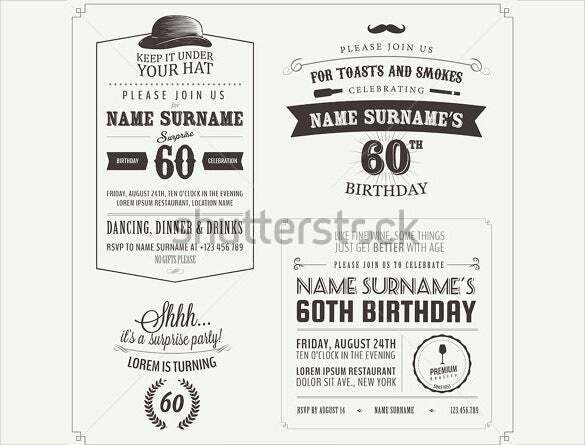 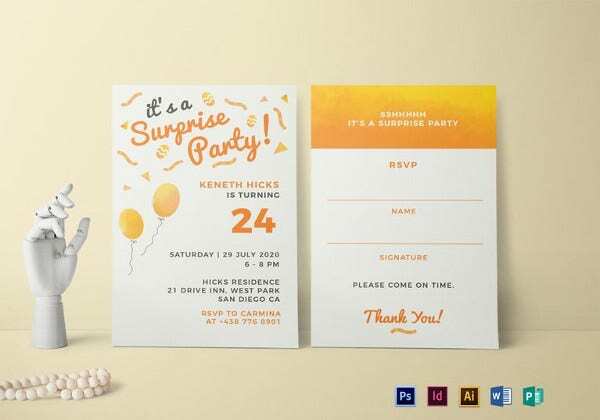 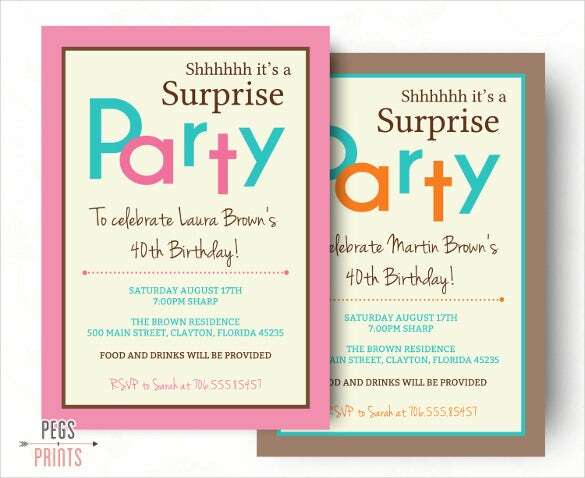 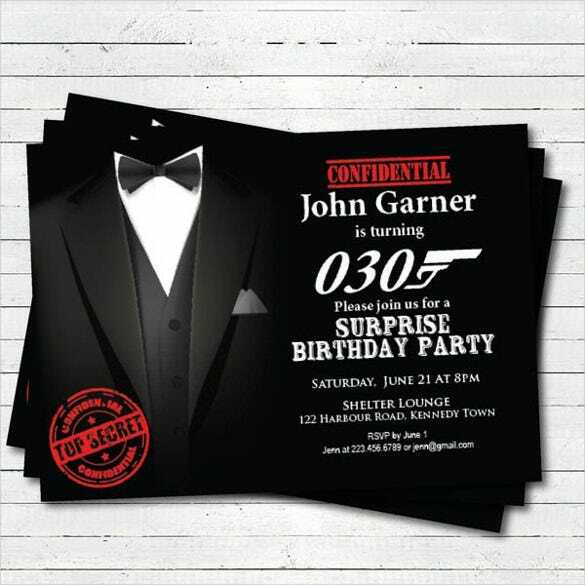 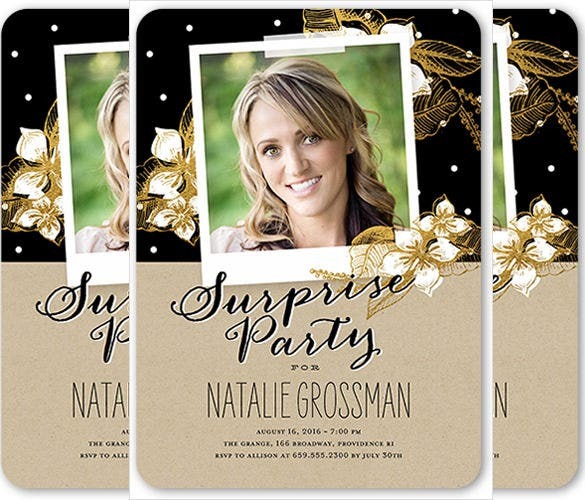 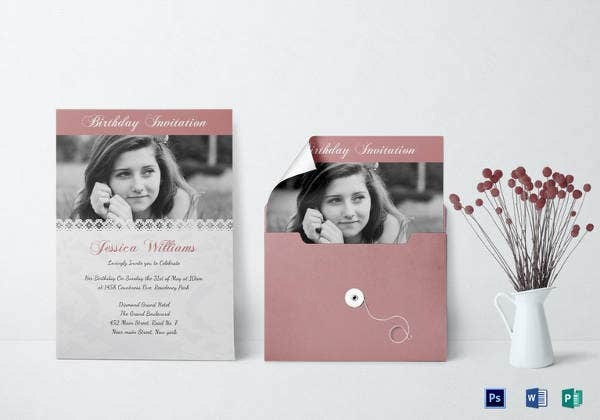 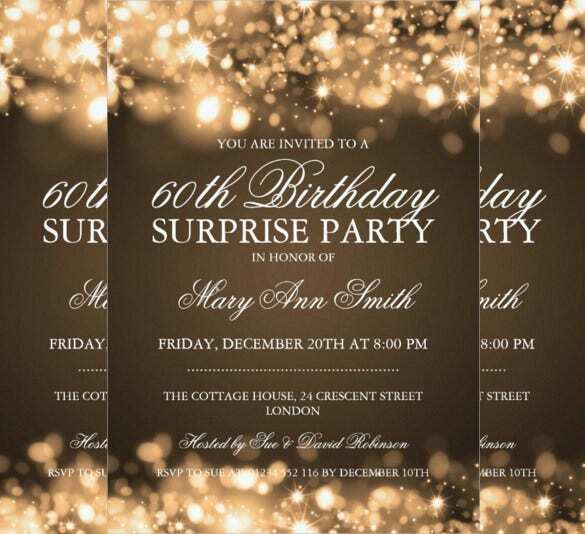 Invitation cards for birthday is another significant aspect and before purchasing, you should make a sample format in order to finalize the perfect design.